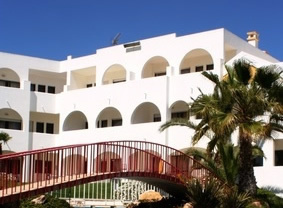 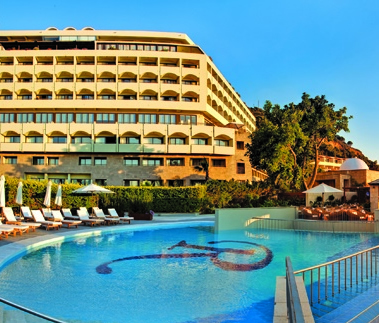 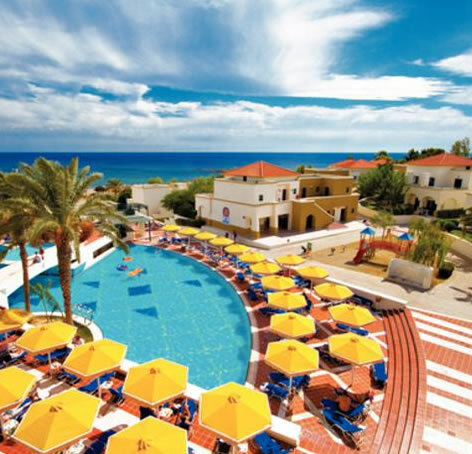 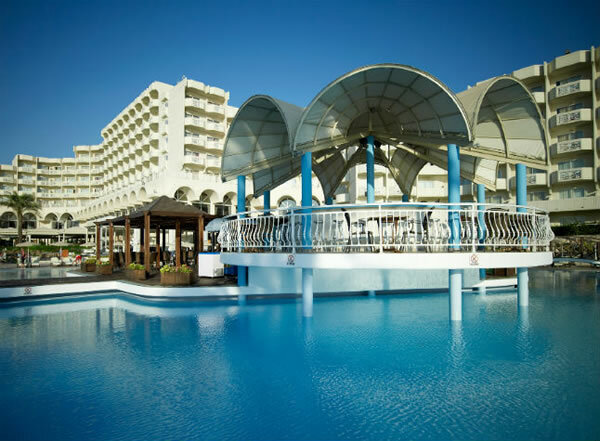 "Relax, we have the Rhodes hotel for you..."
Call free: 0800 849 1245 or click for a quote by email. 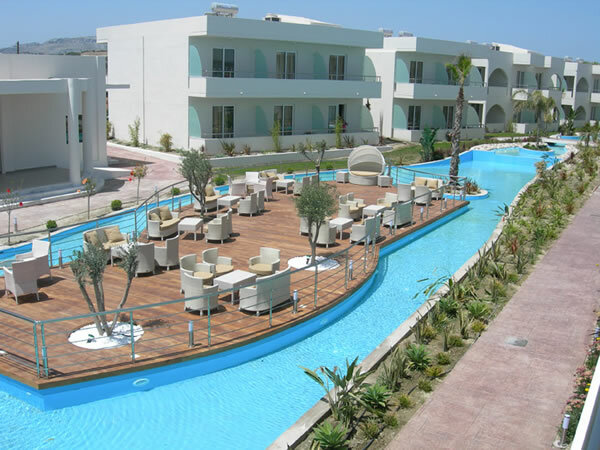 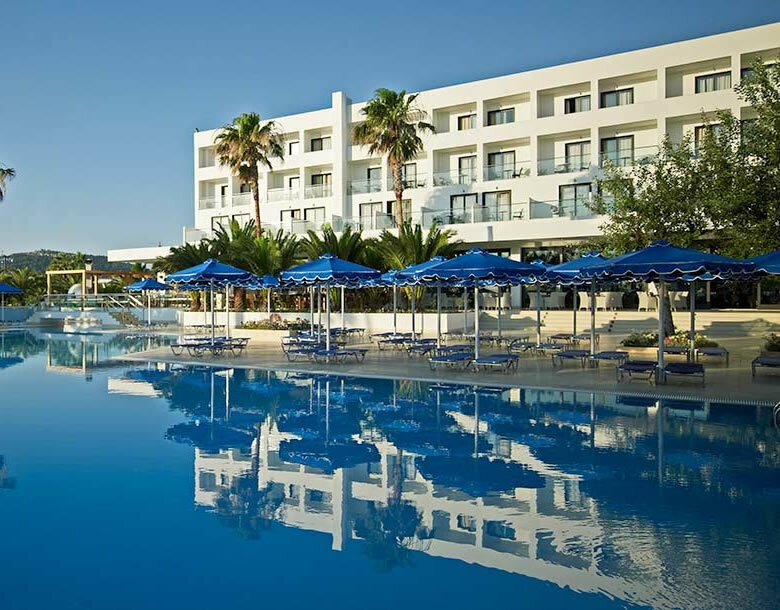 See more about holidays to Rhodes or click your favourite resort Afandou » Faliraki » Lindos» Pefkos » Ixia for more information. 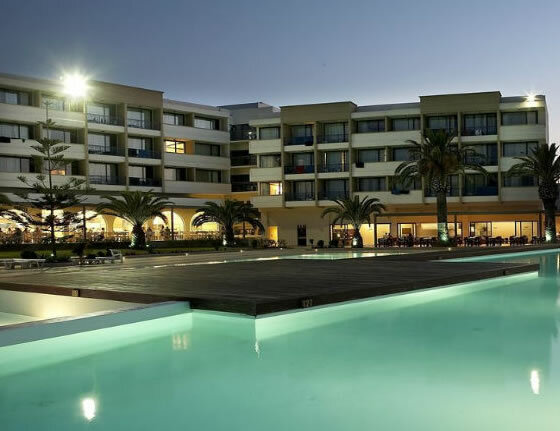 *Please note the star ratings shown may not be the official rating of the hotel but on occasion may represent our own rating or that of our supplier.